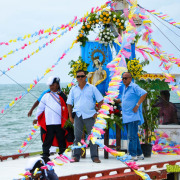 The search is on for the next beauty queen to represent Isla Rosa Maripipi. 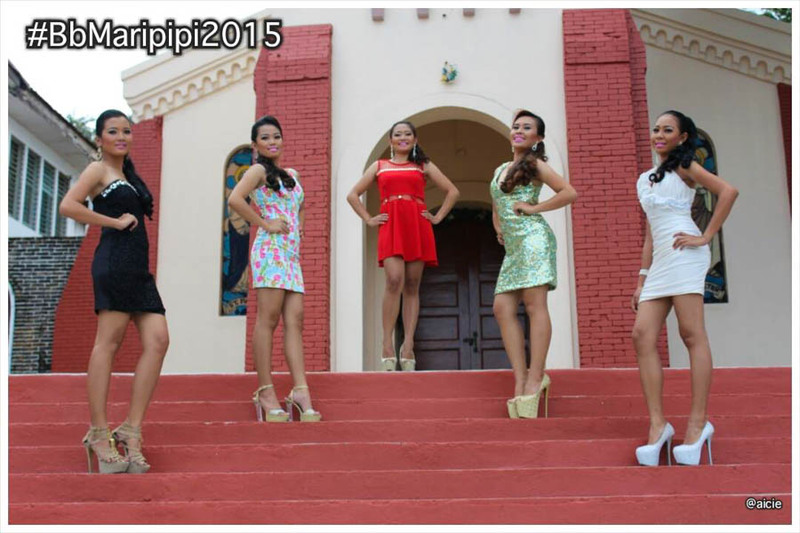 Five gorgeous ladies representing the five pillars of the municipality: LGU, Academe, Liga ng mga Barangay, Civil Society Organizations and Hermana Mayores, will vie for the prestigious title as #BbMaripipi2015 and for the first-ever title as #BbMaripipiCharity2015. 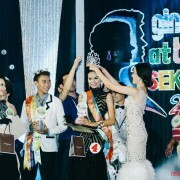 Catch them as they show-off their prowess in the pageantry dubbed as beauty, brain and charity contest. 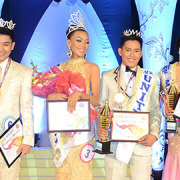 Who among them will be victorious and bring home the crowns? Watch out live!